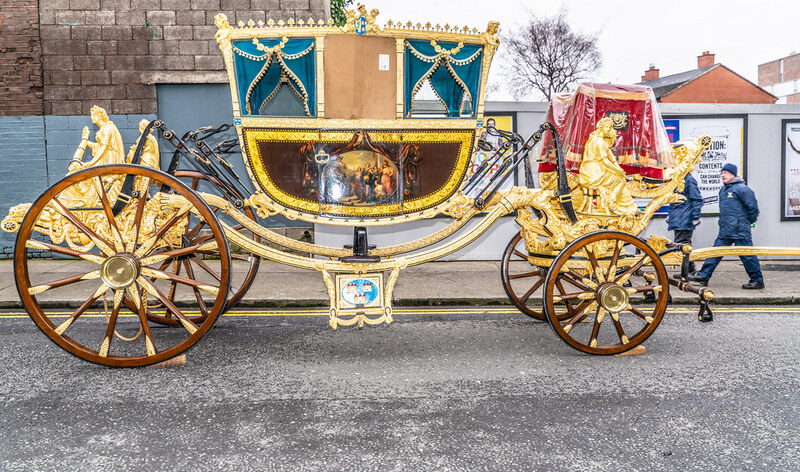 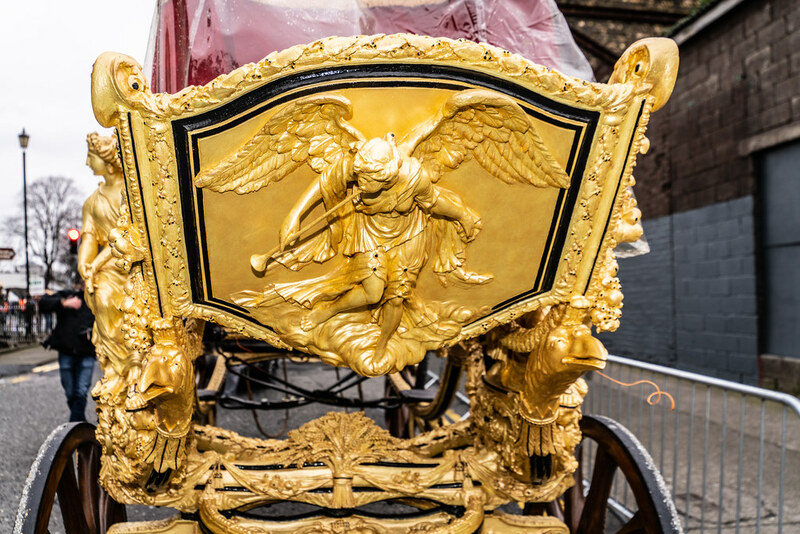 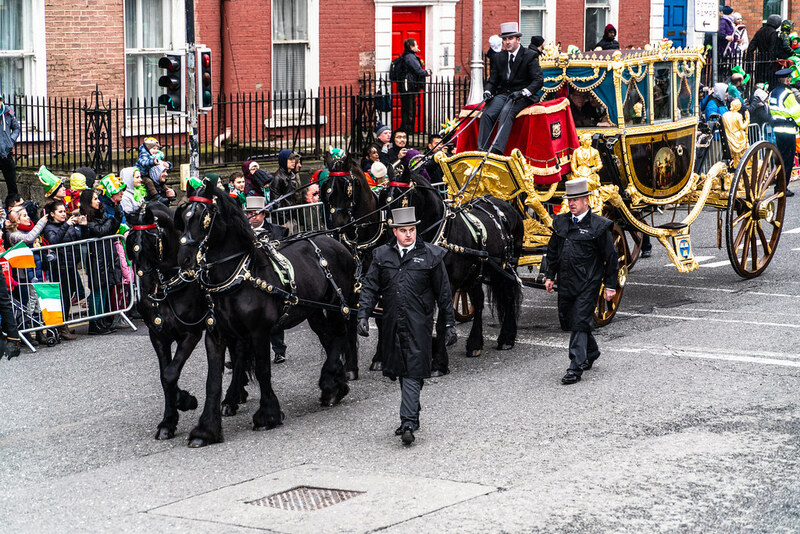 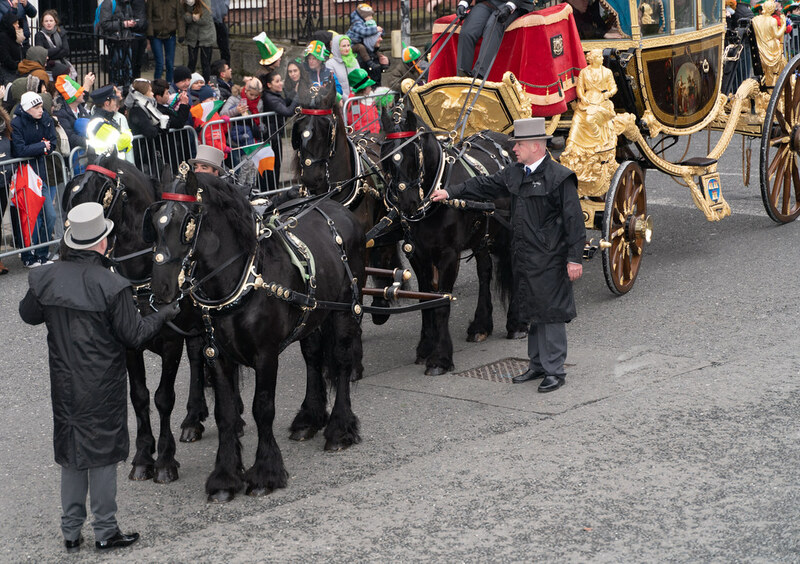 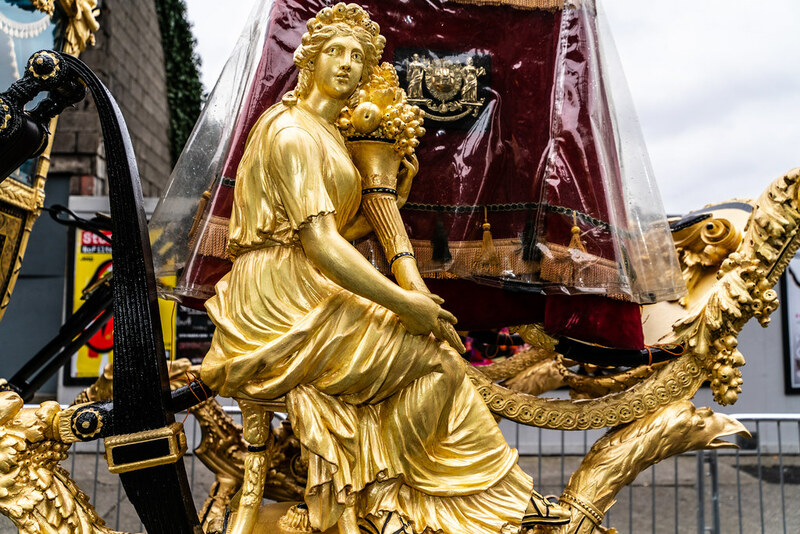 A few years ago I described this as The Lord Mayor's Coach but soon after I received a communication that my description was incorrect because Dublin has a Mayor not a Lord Mayor. 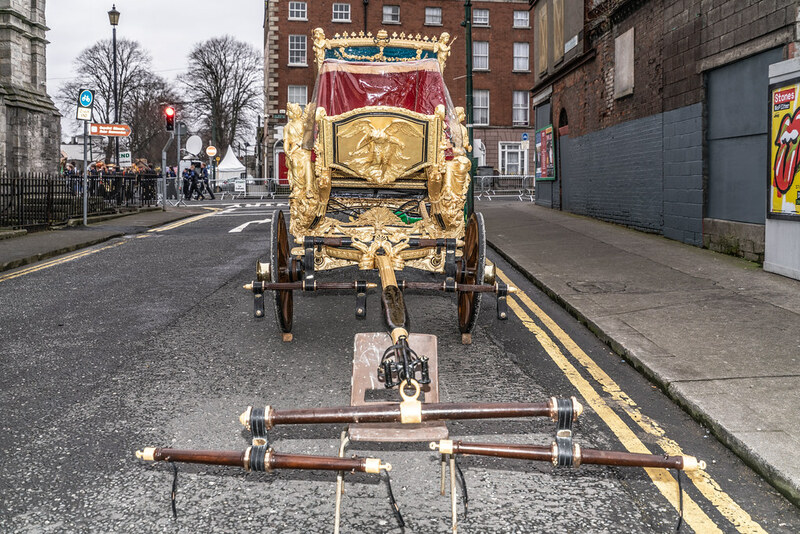 Anyway I contacted the Mansion House and they supplied the following information: "The position of Mayor of Dublin was created in June 1229 by Prince Henry III. 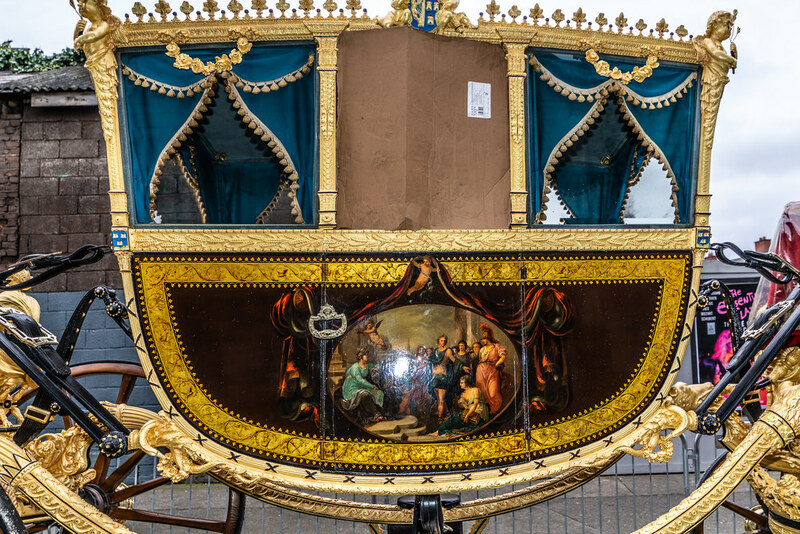 This title was elevated to Lord Mayor in 1665 by King Charles II."